Check out the official music video for Mariah Carey‘s “Up Out My Face” remix featuring Young Money’s Nicki Minaj. 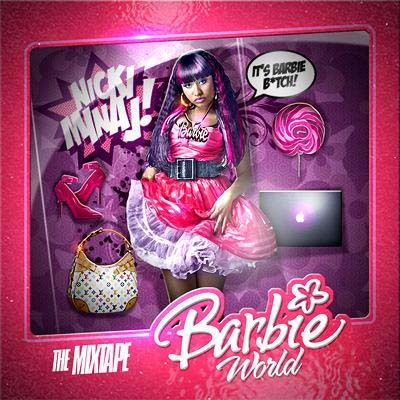 This video was directed by Nick Cannon, and Mariah‘s Angel’s Advocate remix album is dropping on February 23rd. 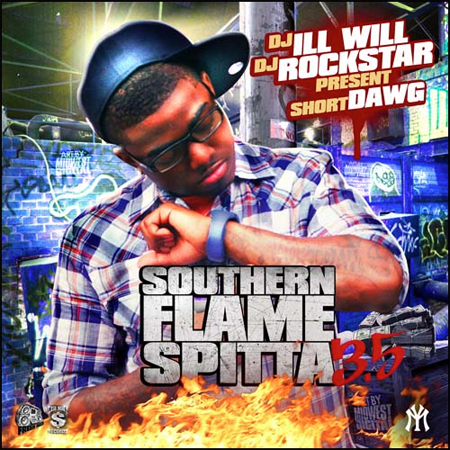 Short Dawg took advice from fans and re-released his latest mixtape titled “Southern Flame Spitta Vol 3” which is hosted by DJ Ill Will and DJ Rockstar with no DJ talking over the tracks! Short also added 11 new tracks with features including Birdman and Gudda Gudda. You can view the front cover above, and the tracklist after the jump below. Derick G shot the music video for Jae Millz‘s “Run 4 Mayor” featuring Tyga and Gudda Gudda while on set of their next single, “Roger Dat” on 01/19/2010. This video was shot in Tyga‘s RV and completed in one take. Cameos in the video include Short Dawg, GEDTrell, and DJ Scoob Doo.